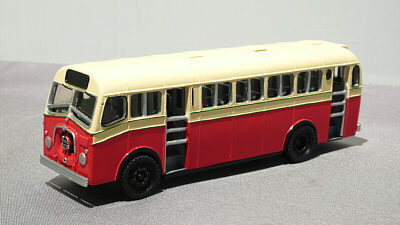 The model - details of this model were added to the site on 2nd March 2009, thanks to Andrew Shirley. 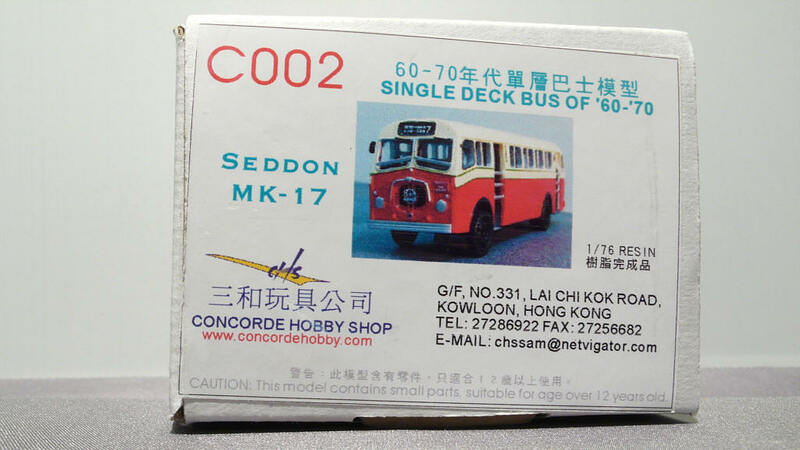 I am currently unable to establish when this model was issued. 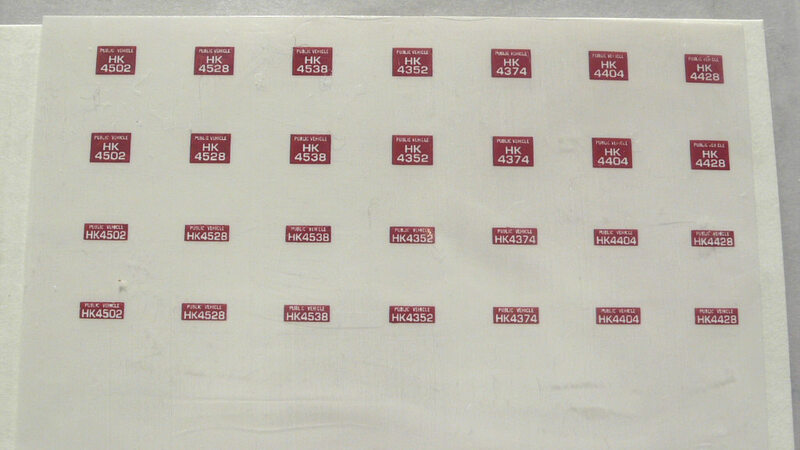 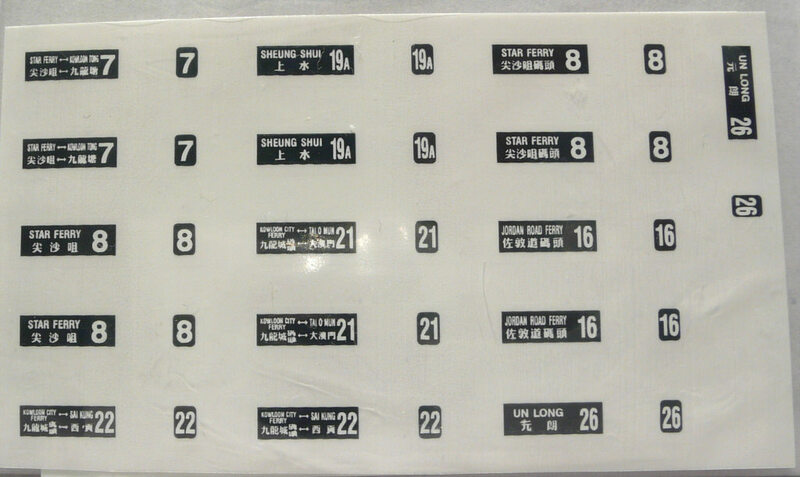 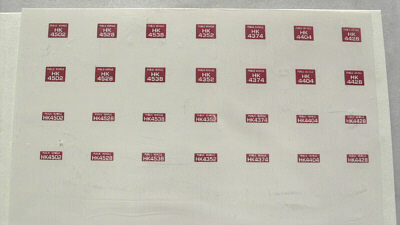 Two separate decal sheets are provided giving the owner a choice of vehicle identies and routes (see below). 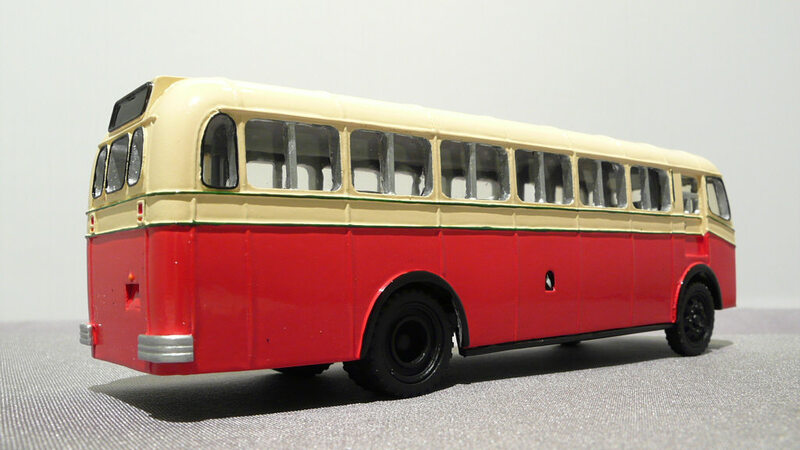 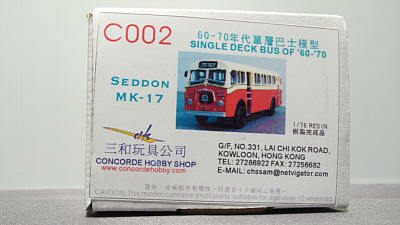 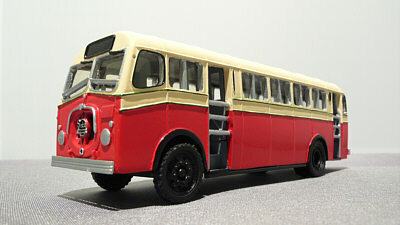 The bus - KMB ordered 100 Seddon Mk17s which were delivered in 1957/58. 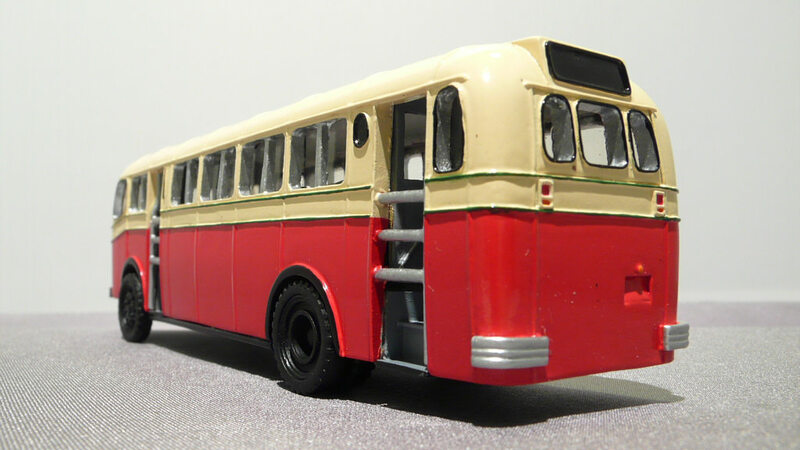 With a front engine, the bus had two entrances/exits, one behind the front axle the second behind the rear wheels. Sliding gates were fitted to both. The vehicler were withdrawn between 1969-71.